Indian homes have witnessed a 120% increase in domestic workers in the decade post liberalisation. However, unless there is a major story worth the coverage, the hardships they face on a daily basis are rarely ever talked about. 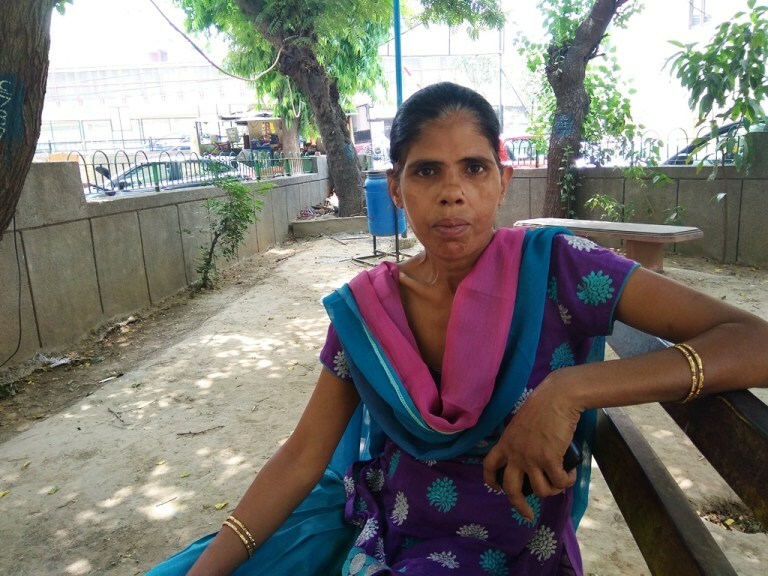 Anita, a domestic worker, pours her heart out sitting in the park of a DDA society in south Delhi. It is a scorching summer afternoon in the month of May. Anita, who is in her early forties, says that she has been working in the society for the past 16 or 17 years. Her husband does not work. She alone runs the household. 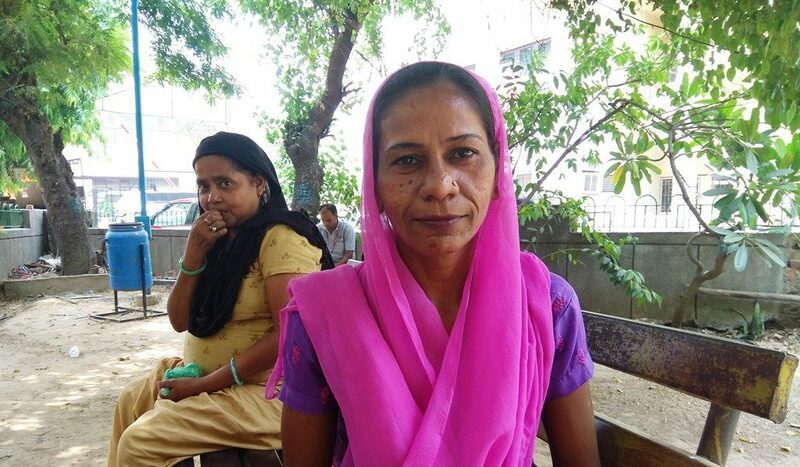 After recovering, she has found employment at two houses and is earning Rs 4,000 per month. Recently, a 15-year-old domestic worker Soni Kumari was murdered for demanding her wage. She had gone missing from Jharkhand and was working in Delhi’s East of Kailash. Until her murder, her family did not know that she was in Delhi. Traditionally, household work is considered a woman’s responsibility. However, in the last few decades, growing participation of women in office jobs has boosted the income level of India’s middle class. With the changing scenario, the need for domestic workers has also increased. Talking of big cities, young couples and single working professionals are dependent on maids or ‘didis’ as they are often referred to. According to data, Indian homes have witnessed a 120% increase in domestic workers in the decade post liberalisation. While the figure was 7,40,000 in 1991, it has increased to 16.6 lakh in 2001. Today, it has become a norm for a family to depend on a maid. According to data provided by Delhi Labour Organisation, there are over five crore domestic workers in India most of whom are women. 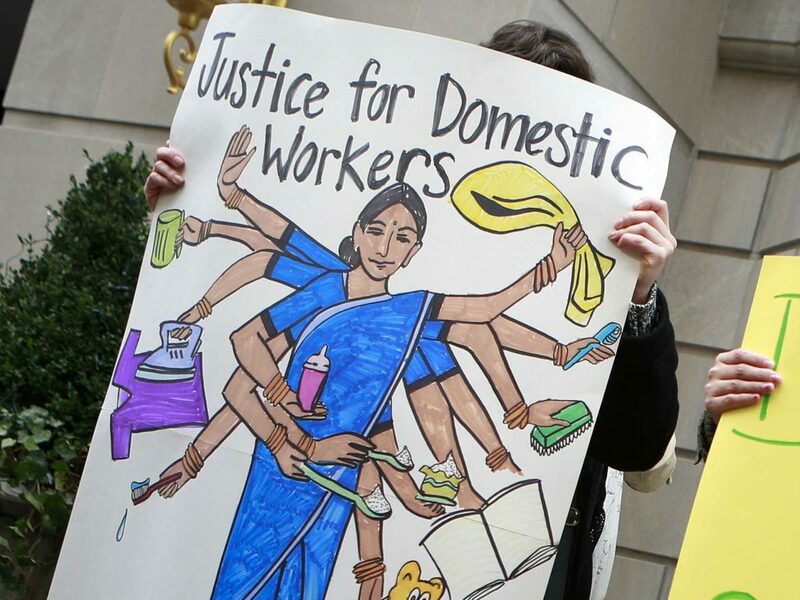 Unless there is a major story worth the coverage, domestic workers are seldom talked about. New Delhi being the national capital, stories of exploitation of domestic workers make headlines once in a while as a large number of women from other states arrive here to earn a livelihood and work as maids. Located on the outskirts of Delhi is Shahbad Dairy, quite under-developed for an area which is in the neighbourhood of the metropolitan. Few private vehicles are seen here and the city walls are decked with posters advertising jobs for students who have passed high school or Class XII. Circumventing through narrow streets with overflowing drains, we reach the area’s domestic workers guided by Delhi Labour Union. The locality has around a thousand houses mostly inhabited by the labour force. 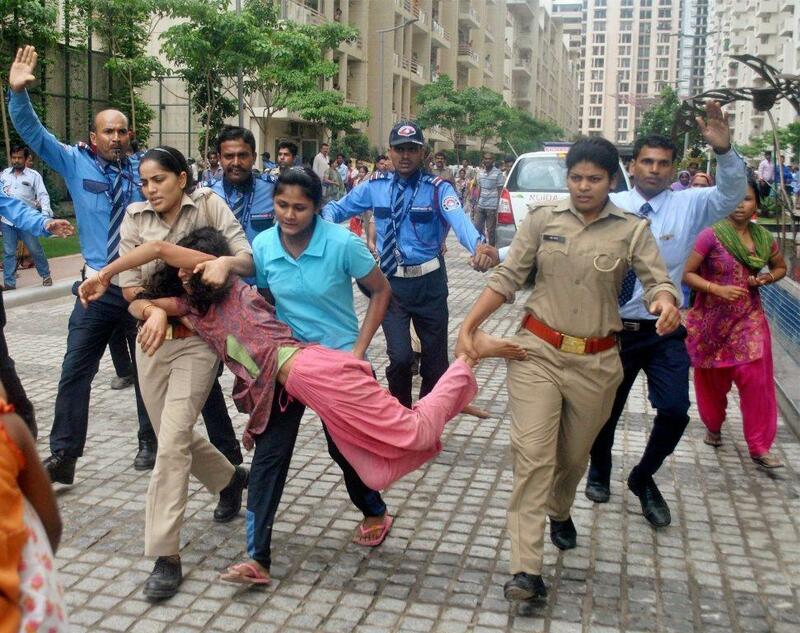 The women in these families work as maids in the nearby sectors of Rohini. 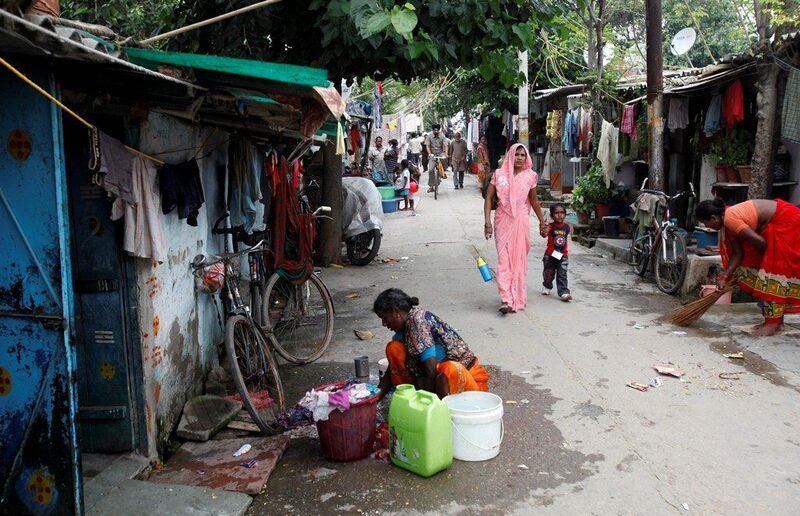 One of the residents, 35-year-old Hanifa washes utensils and cleans five homes in Sector 25. Hanifa’s husband left her. She married off her daughter after Class X and her son, who is in Class VII, is dependent on her. The Wire spoke to nearly a dozen domestic workers in the locality most of who complained about the treatment they receive. Often, when they are looking for work, they are asked about their caste and religion. Muslims are usually not hired. With a rise in the number of crimes in homes, the government made it mandatory to carry out registration and police verification of domestic workers. Though people usually do not carry out police verification, a copy of their identity card is asked for even though the maids themselves know nothing about their employers. When asked if she has been denied payment, Asha says some employers move out without informing them or without clearing the dues. At the gate, the guard frisks the bags, purse or other baggage the maids carry. Though there are no complaints regarding the guard’s behaviour but sometimes unpleasant situations emerge during the checking. A domestic worker Marjina recalls, “Once one of her employers asked her to throw away a large cardboard carton. When she was taking it out, the guard stopped her at the gate and let her leave only after it had been confirmed on phone by the employer.” She feels it should not have been an issue. Several women complain that if their employers give away leftover food, the guard enquires about it too and calls the house in question. As a result, the maids avoid taking anything with them. Though the checking is necessary from a security point of view, to them, it feels like an interrogation for theft. Why would we steal leftover food, they ask? 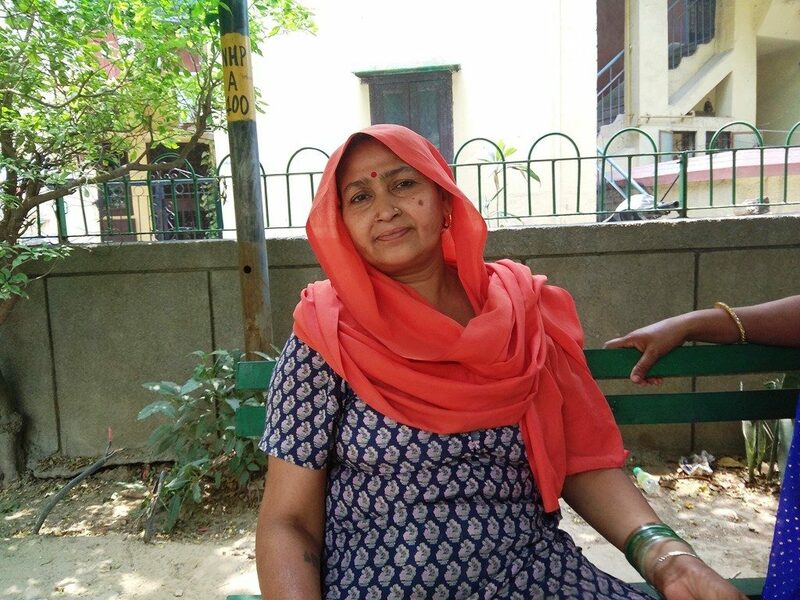 Thirty-year-old Babli works at four houses in Rohini Sector 11. 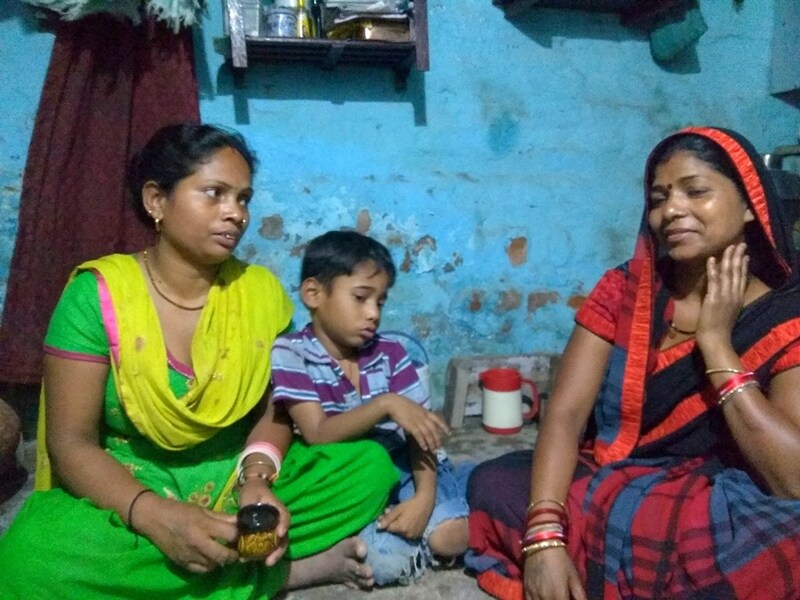 A mother of four, Babli works for eight hours a day. Her children are away at school most of the time. Her youngest is one-and-a-half years old. She leaves her at a crèche. Earning Rs 5,000 a month, Babli has to pays for her children’s school tuition fee, travel expenses and crèche. Why can’t she leave the kids at home? Poonam faces a similar situation. Her husband is a driver. She starts work at nine in the morning and returns home around three in the afternoon. She makes Rs 5,500 per month. She spends on school tuition fee for her child, travel, uniform, books, leaving her with no savings. She wants her son to study so that he can find a better life outside the locality. Poonam works every day of the month because even a single day off means a deduction in salary. Across Delhi, these women with little or no education are working in spite of such circumstances as they do not have a choice. Known for its wide roads, grand houses and expensive cars, south Delhi is comparatively more elitist than the rest of the city. But the maids working in these ‘big’ houses have small hopes from their employers. Ruby (40), who also works as a domestic worker, expresses her displeasure about the issue of discrimination. “They offer us one cup of tea and in return tell us ten things to do.” Ruby, who cleans houses, tells us that one day, she was offered food that was several days old. Most maids sitting agree that often, the leftover food they are offered is stale or rotten. As a result, they avoid eating anything at these houses. But since they spend six to seven hours working, what do they eat? According to Bhagwati, “We bring our own food. We have it if we get the time.” Fifty-year-old Bhagwati has been working for the past 12 years. But now she works only at two houses and earns Rs 3,000. Her husband does not work while their children have left them. Several women complain how they are asked about their religion and caste, which becomes a criterion for hiring them. Ruby is a Muslim and has faced rejection because of her religion. Bhagwati, on the other hand, belongs to an upper caste, yet the bitterness of her experience has left her dejected. It exposes the racist, feudal and irresponsible face of the so-called cosmopolitan homes of big cities. Most maids are forced to work even when they are sick. Thirty-year-old Sita (name changed) works cleaning jobs in four houses. She could not work for three months due to her husband’s illness. When she returned to work, she took only two days off in two months. Ginni quickly interrupts, “Whenever I tell madam that I will be away for one day, she asks me to cook for another day.” Most of them agree with what Ginni has to say – the day after an off is the most hectic for all of them. All the domestic workers are either completely illiterate or literate enough to just write their names. None of them are aware of the various laws regarding violence, molestation and other abusive behaviours. When asked about sexual violence, they go silent. They deny having any such personal experience but do not dismiss the possibility of such incidents in some houses. Among the workforce, bonus, appraisals and allowances are commonly discussed issues. But these domestic workers continue to work for the same salary for years. 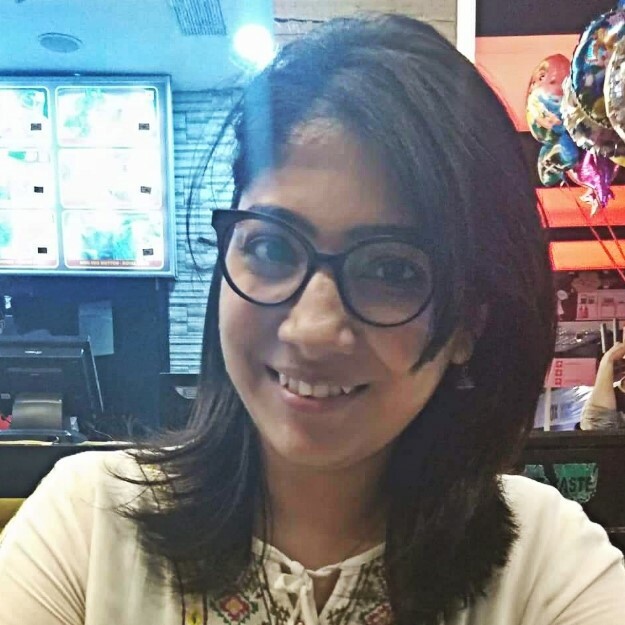 In 2017, journalist Tripti Lahiri, Asia chief of International website Quartz wrote a book, Maid in India, about the plight of domestic workers. It records tales of domestic workers working especially in Delhi for which Tripti met several maids. In an interview, Tripti was asked why instead of giving a raise, people prefer to offer clothes and other stuff to maids. Even she finds it surprising that people who are affluent pay domestic workers pittance. In several cases, people offer the workers a place to live but do not give proper wages. Sunita says domestic workers are often subjected to physical violence simply because they want their salaries. People do not directly dismiss them from work but look for other excuses. In November 2017, an unusual campaign, Right to Pee, was started by an organisation in Maharashtra. The campaign was launched to highlight the lack of clean and safe public toilets in the city and bring it to the notice of the chief minister. Women organisations raise the issue of lack of toilets in urban spaces and highways. It included online campaigns as well. Domestic workers in our homes are deprived of these facilities as well. They are not allowed to use the toilets in the houses where they work. They cannot use toilets even when they are menstruating or have some problems, despite cleaning those toilets themselves. Almost all maids complain of having suffered from urinary tract infection due to holding in for long durations. They suggest that if people cannot allow them to use their toilets, they should arrange for a public toilet in the colony. Why is it that the upper and middle-class population of the country conscious of their rights is totally indifferent towards the rights of workers in their own homes? What is the reason behind such discrimination? “Borders between countries are marked by fences, but borders between classes are marked out by where you may sit, where you may go to the bathroom, and where and with whom you may eat,” she writes in her book Maid in India. 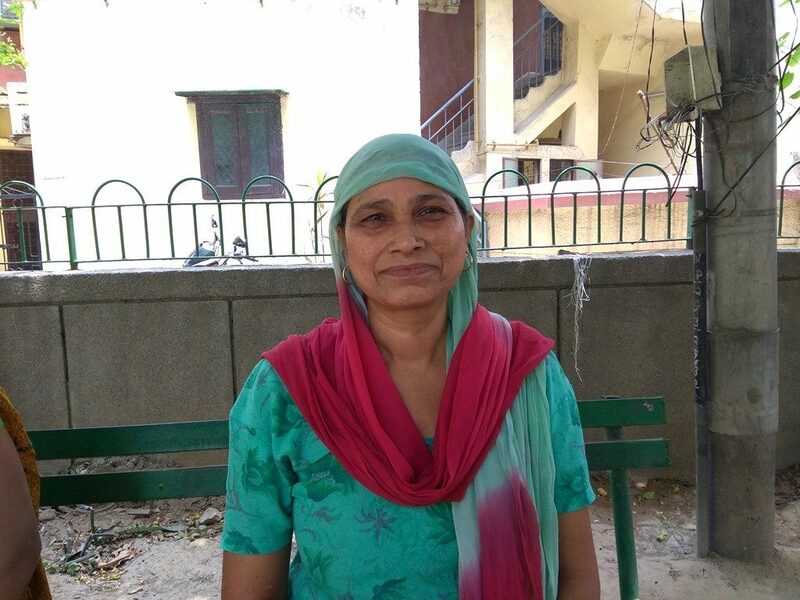 Baby Kumari has a long association with Dilli Gharelu Kamgar Sangathan working for the right of domestic workers. She considers class difference as one of the reasons behind such discrimination. To protect the rights of domestic workers, the Domestic Workers’ Welfare and Social Security Bill has been presented, which talks of ensuring the rights of domestic workers by setting up a board at district to state and central government levels. But due to non-passage of the Bill, no directives have been issued regarding minimum wages, fixed working hours, leaves, social security, maternity leave, daycare, work environment, salary and other allowances. Although, Andhra Pradesh, Bihar, Chhattisgarh, Jharkhand, Karnataka, Kerala, Maharashtra, Odisha, Rajasthan and Tamil Nadu have taken steps. Some states have also fixed minimum wages for them while others have set up welfare boards. However, in the absence of a proper law, a large section of domestic workers is forced to work without any labour laws. There are only two laws in the country that grant domestic workers ‘labour’ status. First, Unorganised Labour Social Security Act, 2008 and second, Sexual Harassment of Women at Workplace (Prevention, Prohibition, and Redressal) Act, 2013. But none of the laws talks about any legal framework regarding rights of domestic workers. Clearly, there is no legal way of hearing complaints of domestic workers. 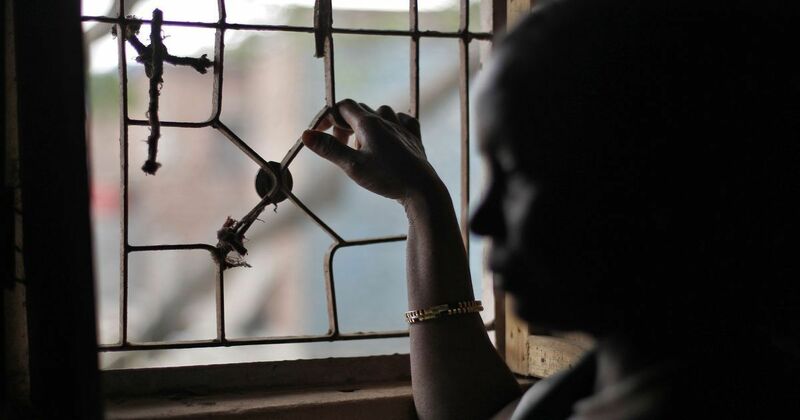 According to figures provided by National Crime Records Bureau, cases of violence on domestic workers have been on the rise year after year. 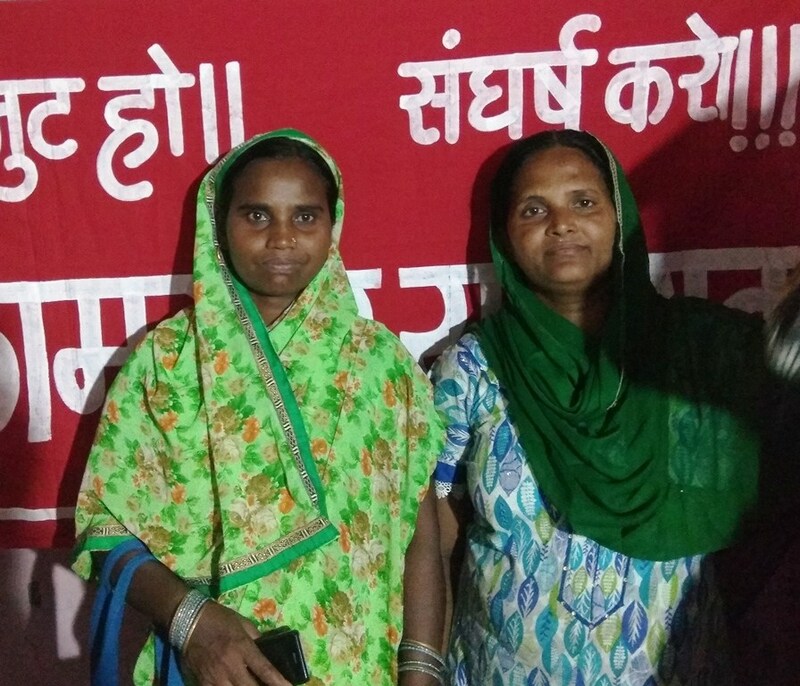 After the incident at Mahagun Society came to light where a domestic worker had been taken hostage over financial dispute, people have been raising voice in support of this section of the society. The Ministry of Labour sought suggestions for the pending bill and talked of passing it as soon as possible. According to media reports, the draft of the Bill is fully prepared and there is a chance it may be passed in the next session. However, the attitude of the government towards the plight of domestic workers has been quite shaky. The International Labour Organisation (ILO) is working to ensure the rights of domestic workers worldwide. Though India signed the 189th Treaty of ILO, which specifically speaks about the rights of domestic workers, it has not completely accepted it. ILO’s national project coordinator Sunita Elluri believes that though several Indian states are talking about minimum wages for domestic workers, there is still not an efficient mechanism to address their issues.